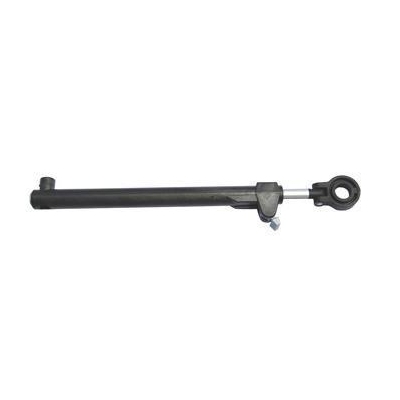 The Taylor Made Ultra III Hatch Arm for a 17” x 17” hatch is a replacement part for do-it-yourself boaters. Use it to repair the arm on your Ultra III hatch. 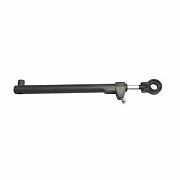 Regain seamless operation of your hatch with this replacement arm from Taylor Made.